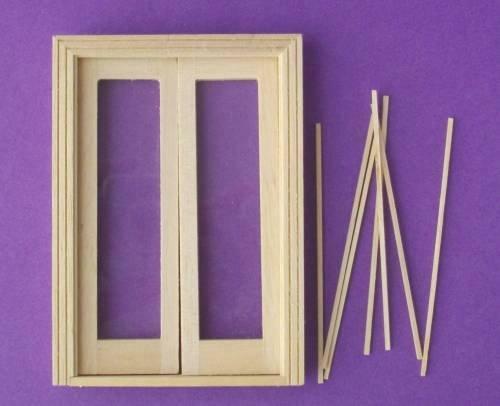 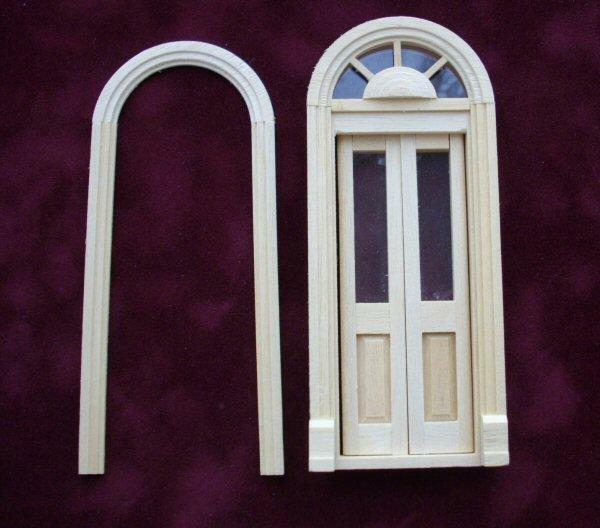 1/24th scale dolls house Victorian style wooden door by Houseworks. 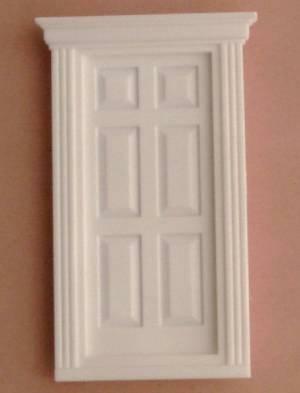 Includes interior trim and acrylic glass. 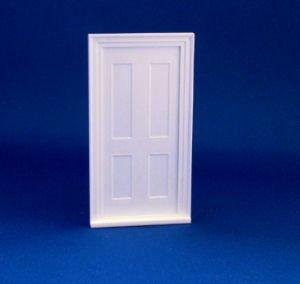 Measures 117mm tall x 67mm wide at widest/tallest sections. 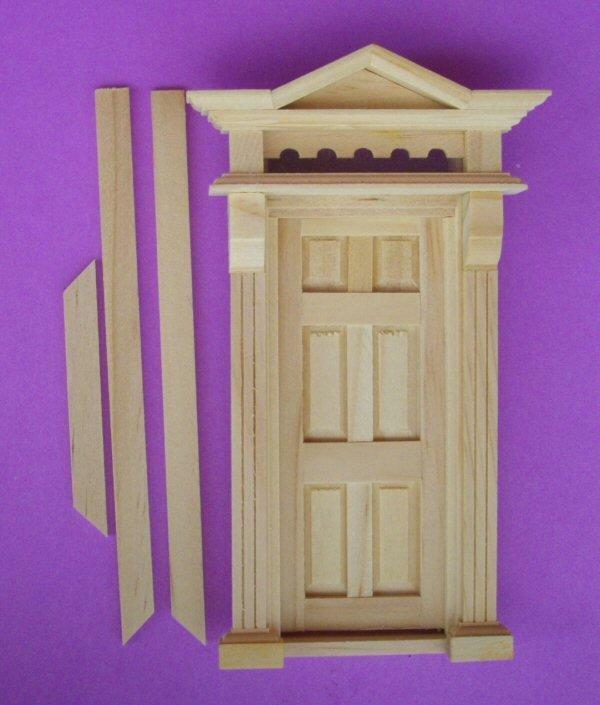 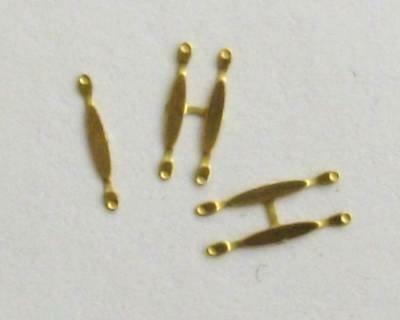 Fits opening size 105mm tall x 43mm wide.